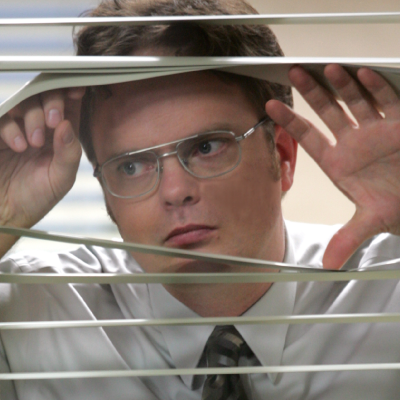 the most joyous, painfully awkward entertainment of the office. his comments are absolutely priceless. TAKE A LOOK.